January 27th is Multicultural Children’s Book Day! I’m honored to be co-hosting the event again this year. Multicultural books are an important component of any bookshelf. I work really hard at finding books to fill our shelves. But, finding great multicultural books can be challenging. Here are some of the resources to find the best of the best multicultural books. Multicultural Books for Preschoolers is a list of my favorite books to engage young listeners and broaden their horizons. Babies and toddlers love to look at photographs. Check out these board books full of multicultural photographs perfect for little hands that I also compiled. What Do We Do All Day? has fantastic book lists and I would say almost everyone has multicultural titles on it. Check out Books with Diverse Characters in Everyday Situations. One of the c0-founders of Multicultural Children’s Book Day is also a pro at creating multicultural book lists. Pragmatic Mom has oodles of them. Try starting with 10 Amazing Multicultural Books About Helping People. Kid World Citizen has an ongoing project to read a book from every country in the world. It’s a live document where you can share recommendations. It will eventually be turned into an ultimate list and shared! Check out the Top 100 African-American books recommended by the AALBC. Valarie from Jump Into a Book is the other co-founder of MCBD. 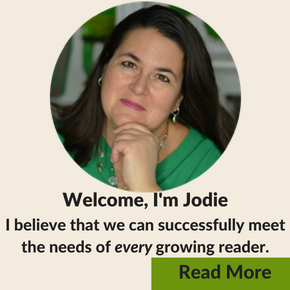 Her site is full of individual book reviews and related activity. Check out the recent Maya’s Blanket. 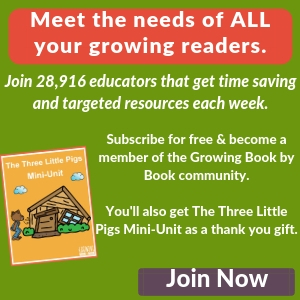 Multicultural Kid Blogs is full of multicultural resources including book lists. Check out Diverse Winter Books for Children to see one of the latest lists. The rest of the lists are a little tricky to find so I’d suggest viewing the other lists here. I love to read through the lists at A Book Long Enough which are compiled by a librarian! Read through the recommendations on the Everyday American Civil Rights Heroes list. The National Social Studies Council publishes Notable Social Studies Trade Books for Young People each year. It’s a great resource list. The American Library Association (ALA) maintains a list of award-winning books. Check out the winners in the Pura Belpré Award, the Coretta Scott King Award, and other cultural categories.list of award-winning books. Check out the winners in the Pura Belpré Award, the Coretta Scott King Award, and other cultural categories. The CL/R SIG also puts out a yearly list of books that they recommend. 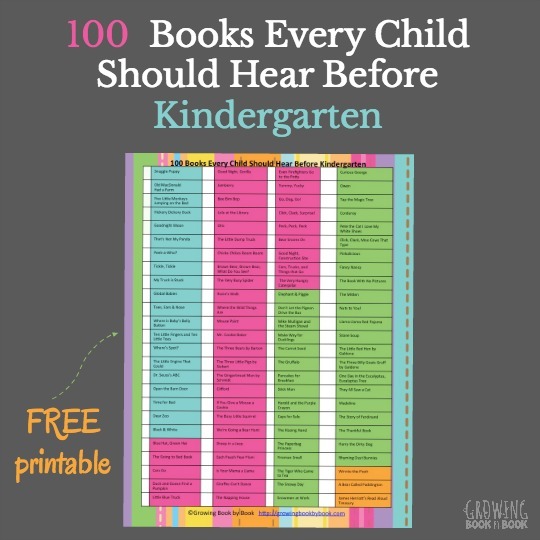 Twenty-five books are chosen each year for kids levels Prek-12.yearly list of books that they recommend. Twenty-five books are chosen each year for kids levels Prek-12. Bank Street Library also has a variety of multicultural lists including this list on Confronting Racism. StoryQuest published Sunbelievable and I Want Cake! that are both full of imagination. Keep reading below for more reviews of multicultural books from various bloggers. What a great list of resources! Thanks so much for sharing at the Multicultural Children’s Book Day linky and for cohosting! We so appreciate your support for all three years! I can’t wait to spend some time going through all these great lists! This could take me all year! Thanks so much for sharing this at Booknificent Thursday! 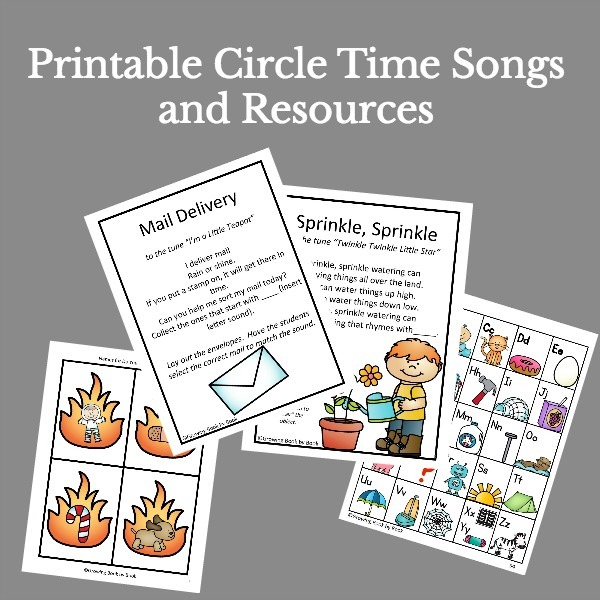 Thanks for sharing your list of resources with us at Mommy Monday! What a great list of resources…so glad we got to participate in this year’s Multicultural Children’s Book Day! This is an amazing list!! Sharing for sure. What an awesome resource! Multicultural children’s books are definitely an integral part of every bookshelf! My son will be a preschooler before too long. The list of books is a great resource. Thanks for sharing with us at Literacy Musing Mondays. Happy Multicultural Children’s Book Day Jodie !!!! It’s so wonderful celebrating with you again this year. Thank you for being a fantastic co-host !!! We appreciate you so much. That’s a wonderful list, Jodie. Sharing this with friends who have children and bookmarking it for gift ideas.